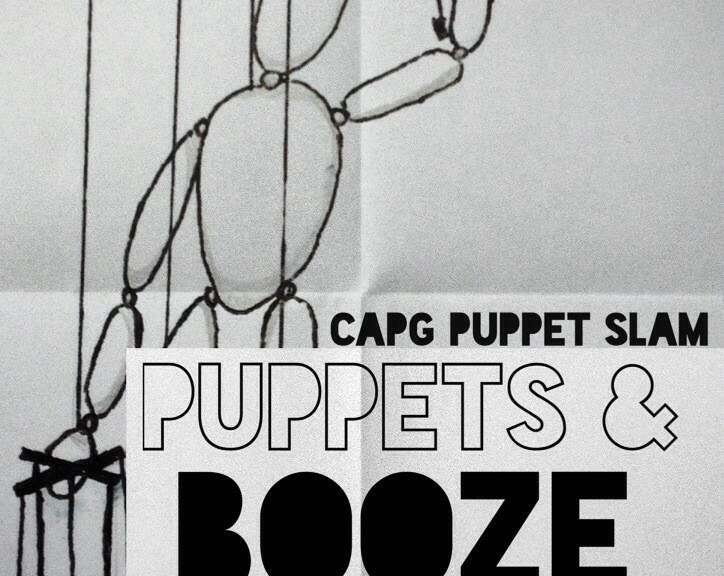 The CAPG is ecstatic to announce our puppet slam, Puppets & Booze! 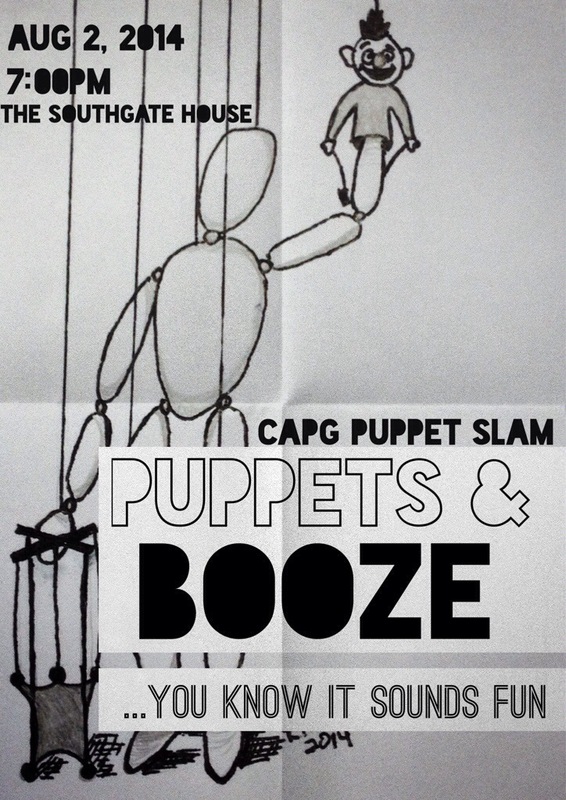 Grab a few friends and head down to The Southgate House in Newport, KY on August 2 at 7:00PM for a night you won’t soon forget. 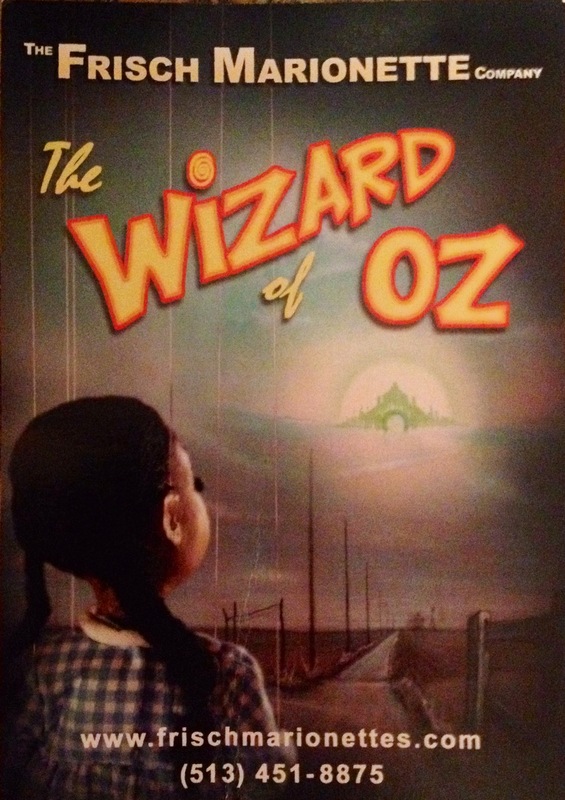 Puppetry is often viewed as “entertainment for kids,” but our slam will introduce you to a completely different side of the art—-a dark side, if you will. 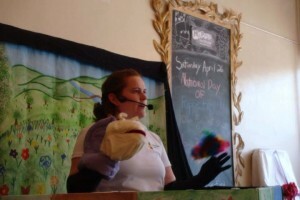 The fabulous Nate Brown will guide us through a night of puppetry for grown-ups. Performers include Terrence Burke, Linda Mason, Christine Langford, Nate Puppets, and Ryan Moore, to name a few. 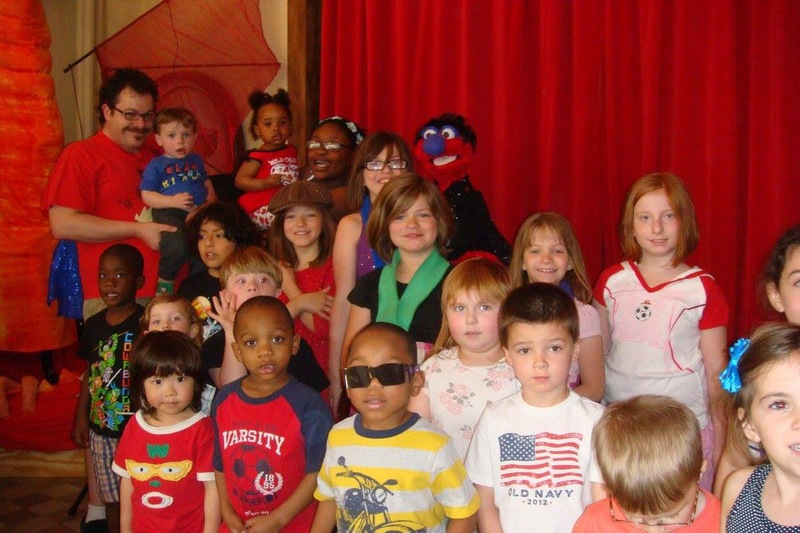 Do you get creeped out by puppets? No worries! We will have a bar full of liquid courage to help you confront your fears. There is no way of knowing what these puppets will do so loosen up, sit back, and enjoy the show. 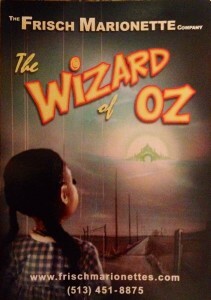 Tickets can be purchased at ticketfly.com now for $10 or at the door for $12. 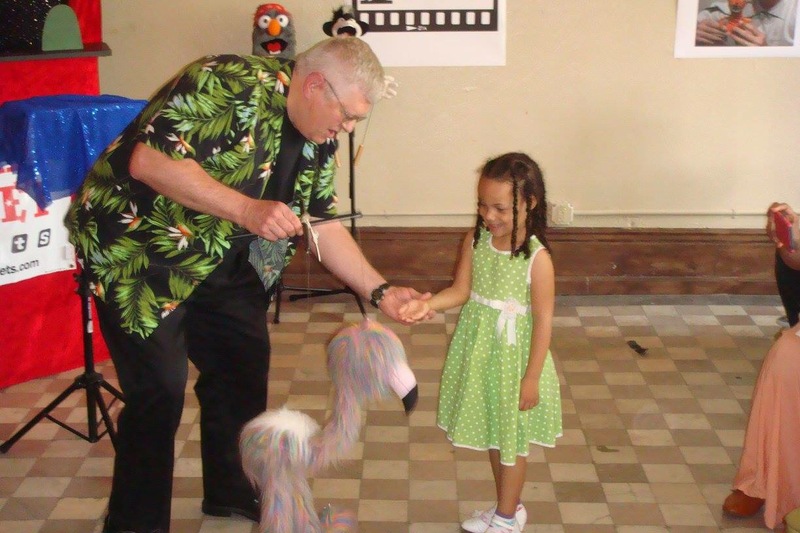 Proceeds help support the Cincinnati Area Puppetry Guild, which is a local, non-profit organization that aims to promote the art of puppetry in and around the Cincinnati area. 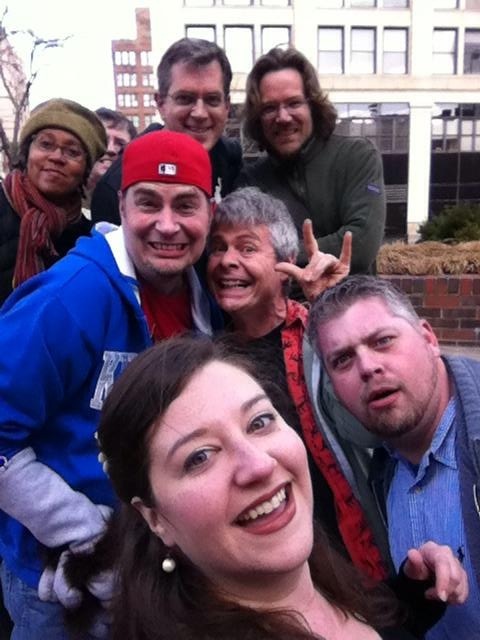 The Guild has a new Facebook page! Join us here! Members, friends, and friendly folks who just LOVE “Cincinnati-style puppetry” are all welcome.